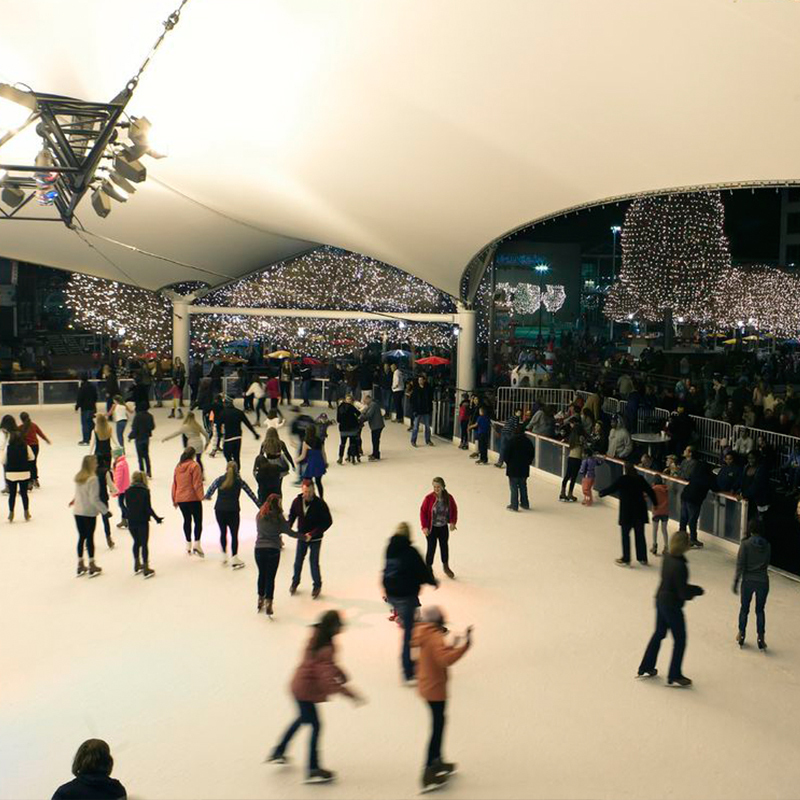 While you’re in our neighborhood, take advantage of all the great Crown Center attractions and other activities located nearby, many within walking distance. And if you’re looking for Hallmark products, visit the Hallmark Gold Crown® store on the second level of the Crown Center Shops to find the latest selection of greeting cards and more from Hallmark. 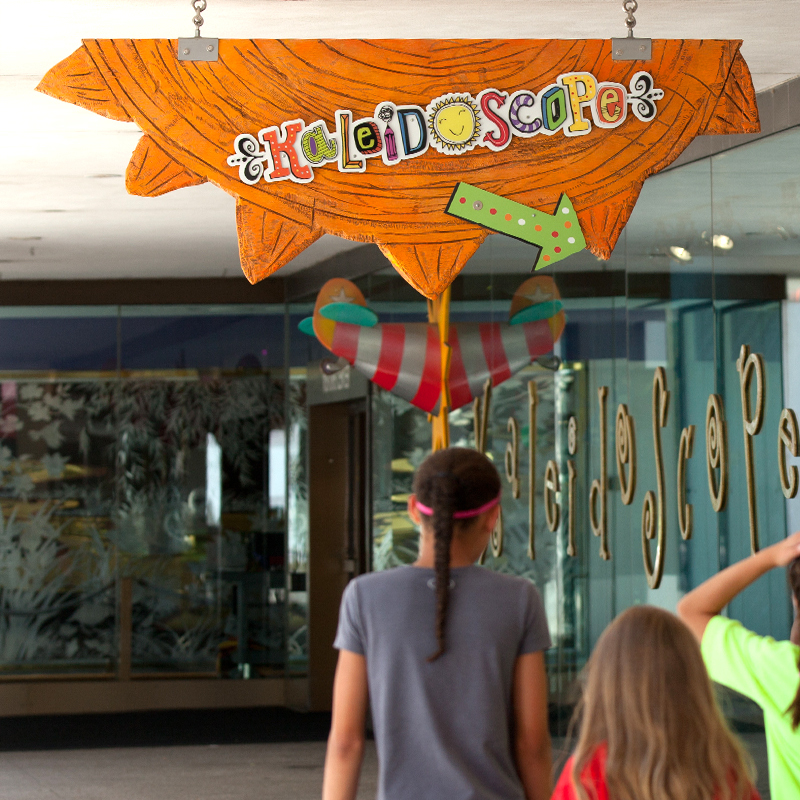 Kaleidoscope nourishes that heart-tickling, skin-wriggling, toe-tapping, brain-bubbling creative spirit that lives inside every child. Children use their imaginations to make art projects with leftover materials from Hallmark’s manufacturing processes. 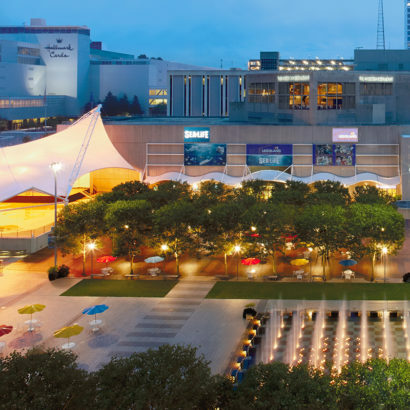 Since 1969, Hallmark has sponsored this free creative art experience for children. 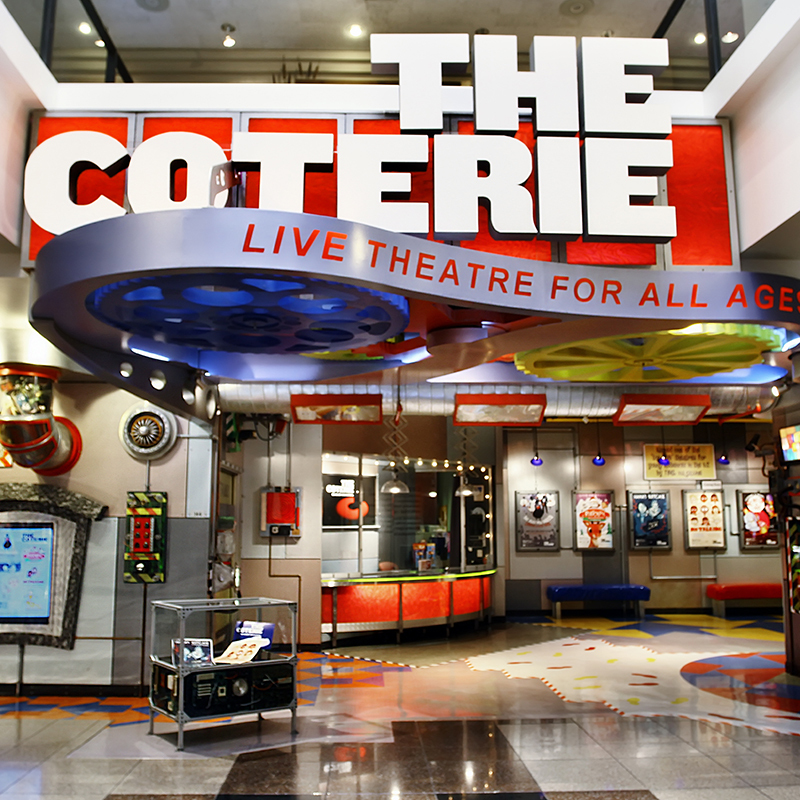 Recognized nationally, The Coterie is a non-profit organization, providing professional classic and contemporary theatre which challenges audience and artist and providing educational, dramatic outreach programs in the community. 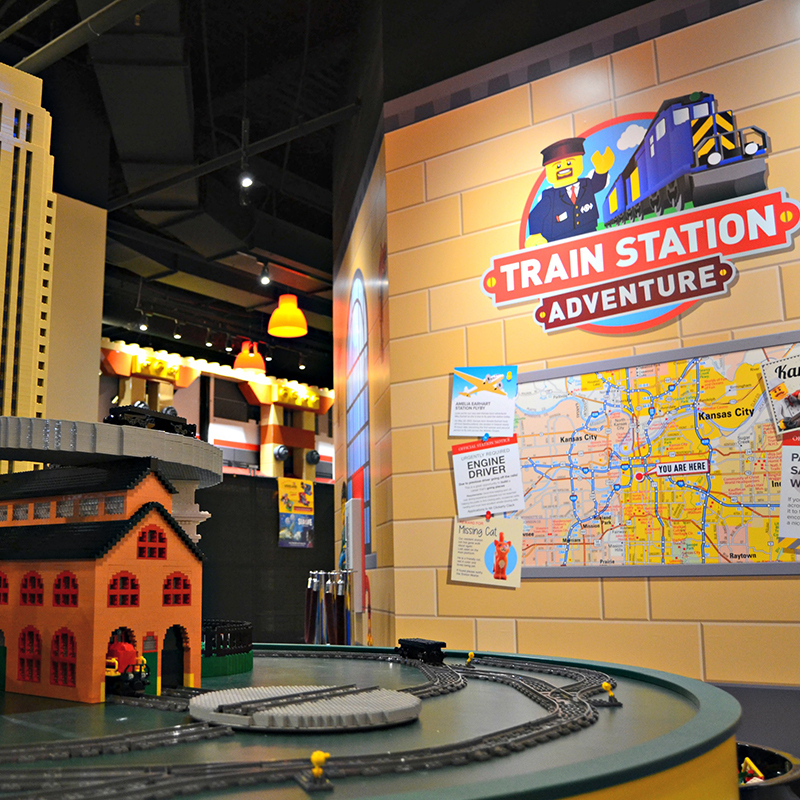 Based on the ever popular LEGO® brick, the Center offers a fun, highly interactive and educational two to three-hour indoor experience ideal for families with children 3-10 years old. 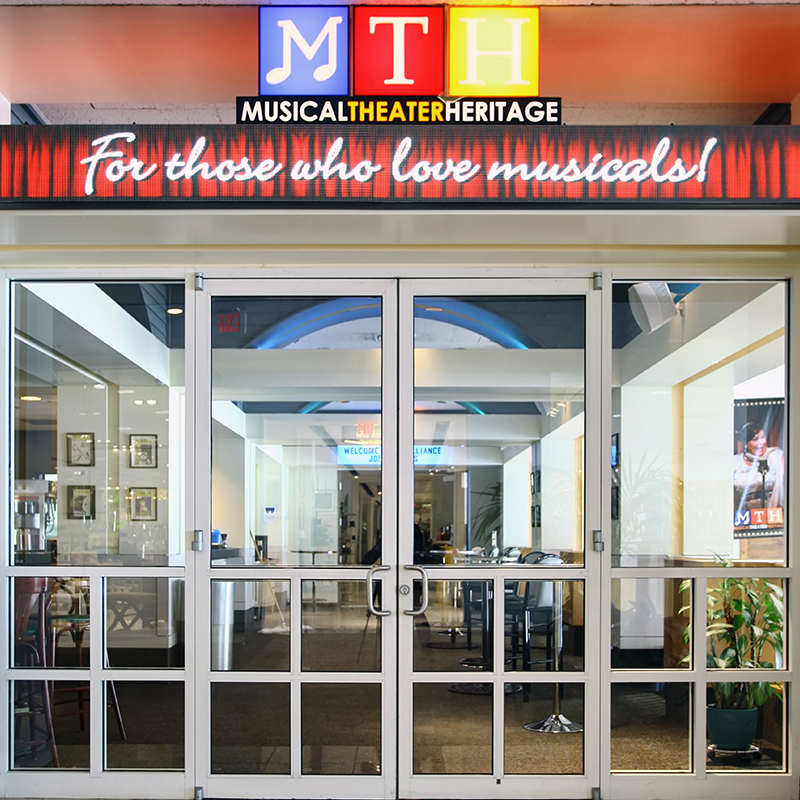 MTH Theater is a professional theater company whose intimate settings bring alive the American Musical as never before. Transport yourself into the amazing underwater world. Come nose to nose with sharks and prepare for astonishingly close views of everything from humble starfish and seahorses to graceful rays. 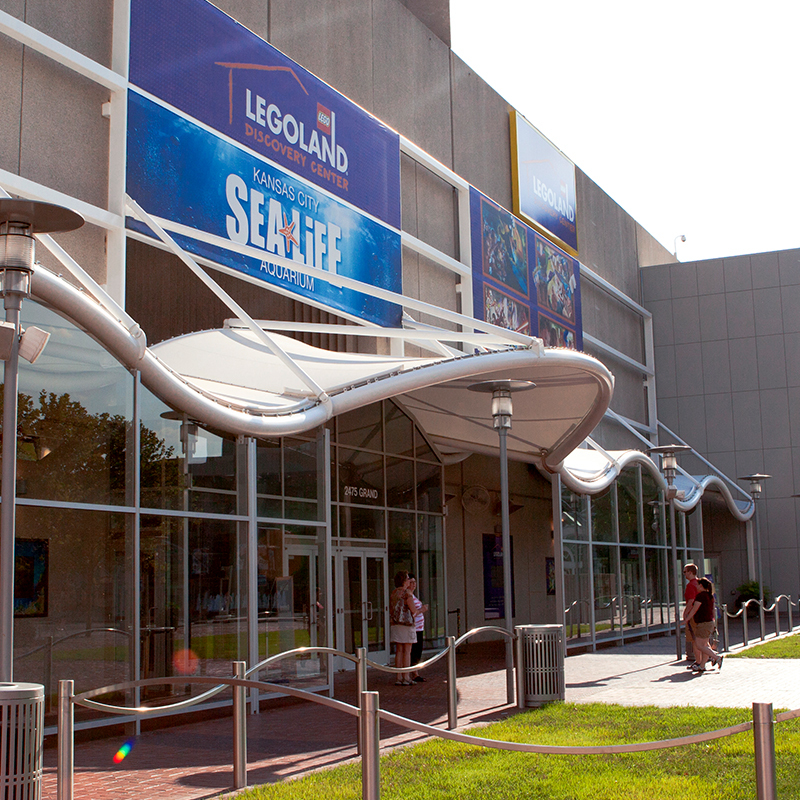 See more than 5,000 sea creatures and 30 incredible displays.